Google Home products are making a new home in three European markets: Austria, Ireland, and Spain. The Google Home, Home Mini, and Google Wi-Fi are all available from the Google Store. Back in May, a Spanish retailer briefly listed all three of the products just mentioned before quickly taking down both Google Home speakers. 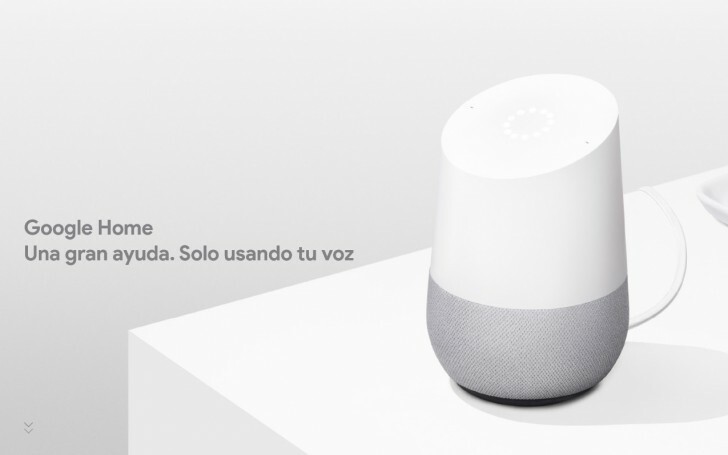 This "leak" meant that the Google Home launch for Spain was imminent. Even the pricing that was listed is still accurate. For these new markets, the Google Home Mini will go for €59 while the regular sized Google Home can be had for €149. Meanwhile, a single Google Wi-Fi point costs €139 and a pack of three can be ordered for €359.